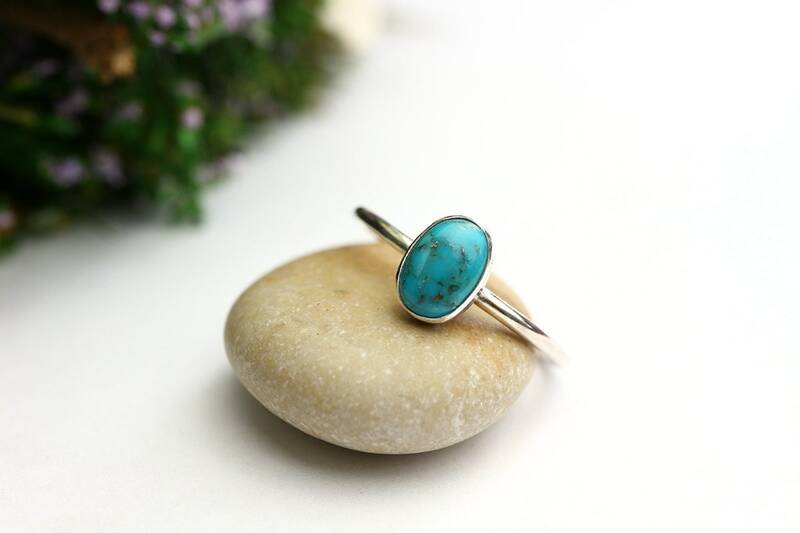 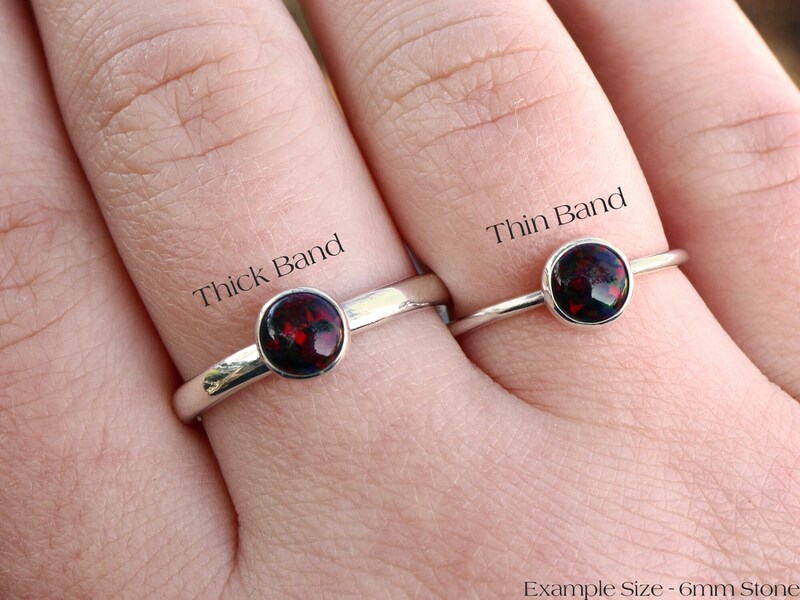 Blue Turquoise ring, on a sterling silver setting and ring. 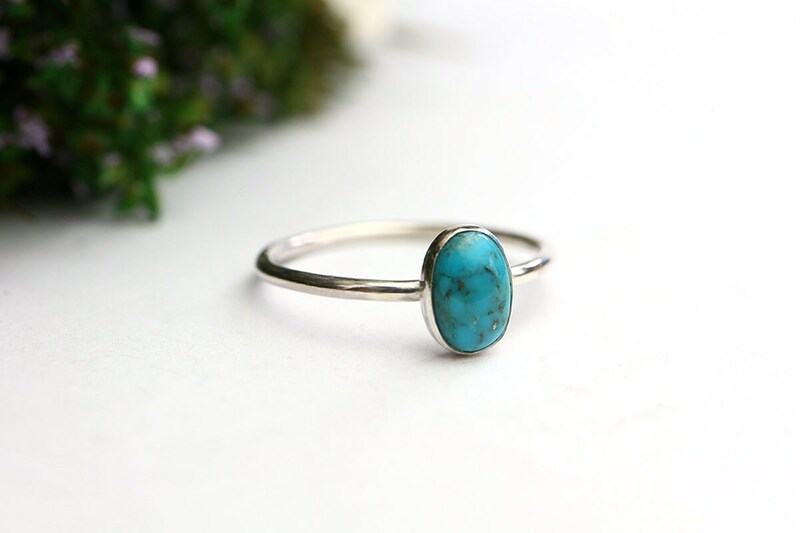 Turquoise stones are known to protect the wearer from negative energy and bring good fortune. 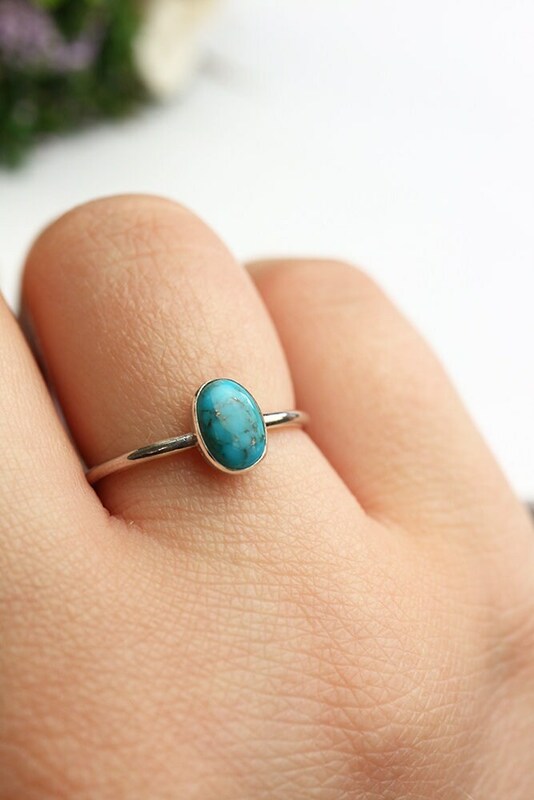 Turquoise is the symbol of friendship, so perfect as a gift for a friend. 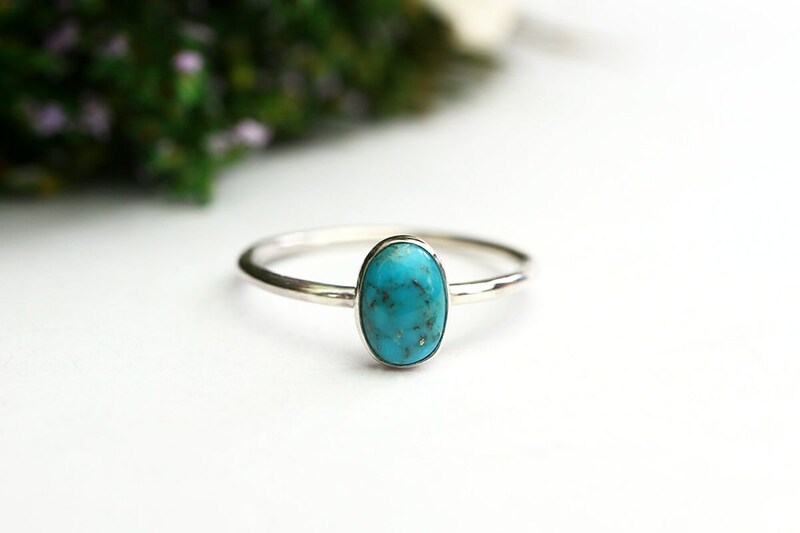 Turquoise is the birthstone for those born under the signs of Scorpio, Sagittarius and Pisces, so a perfect gift for anyone with these signs!